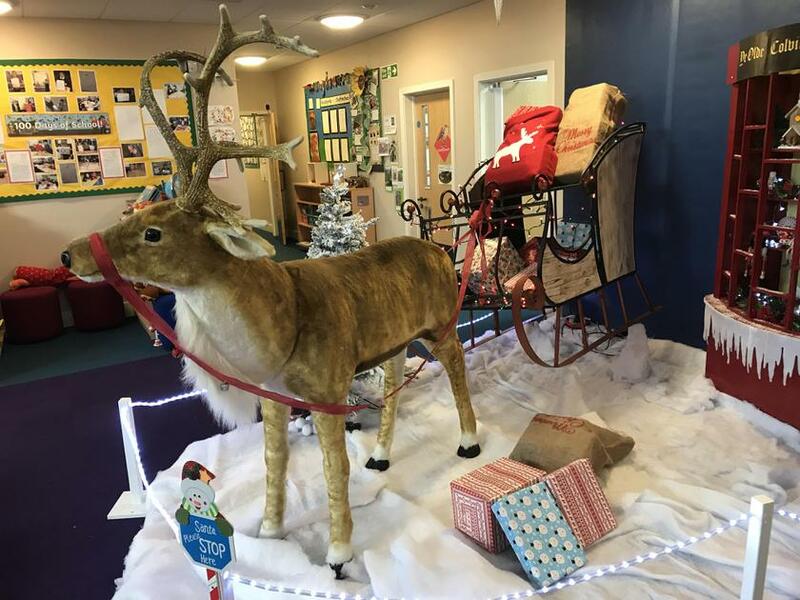 It looks like the Elves have been particularly busy at school recently. 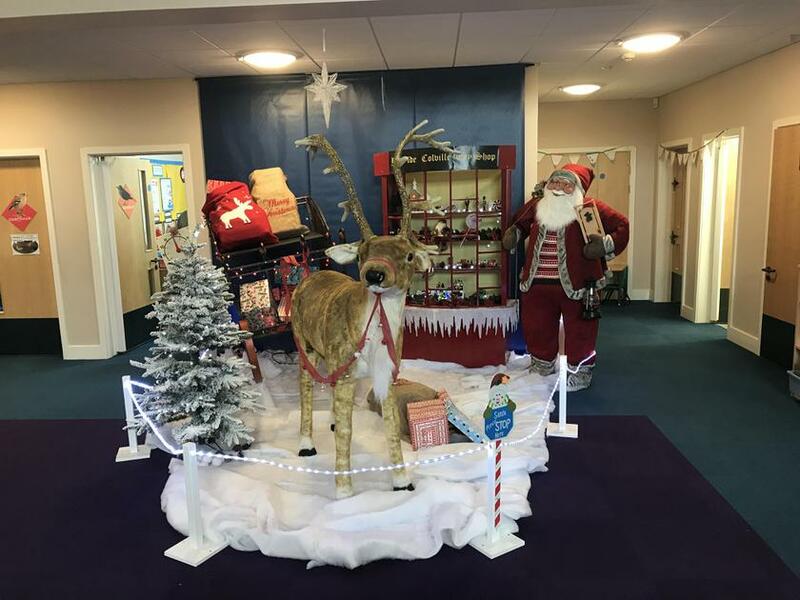 The pupils have been fascinated by the Christmas display in the shared resource area. 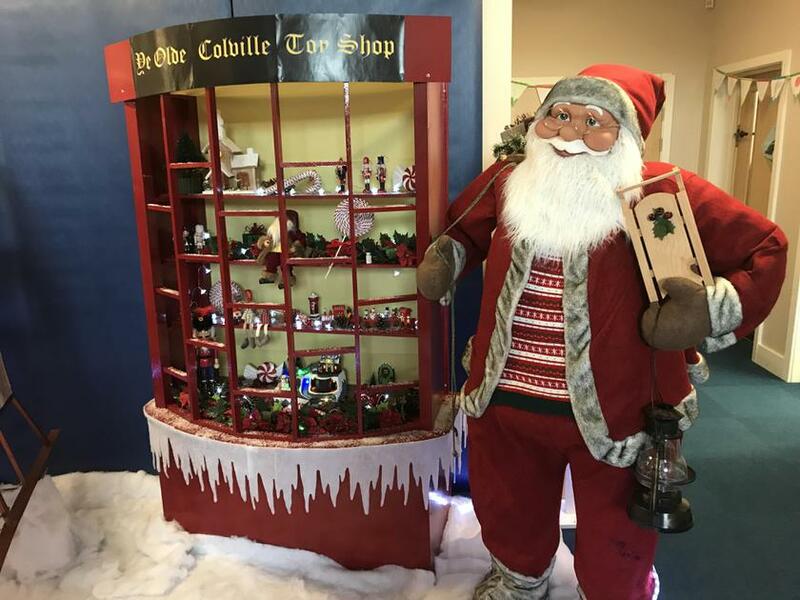 In particular, they like the shop front, wrapped presents in the sleigh and the tiny toy train set in the window. Many thanks to all the Elves involved.